The Bombay High Court has asked the state government to submit it’s reply detailing the outer limit for the appointment of an Advocate General. These directions came when the bench of Justices AS Oka and Anuja Prabhu dessai were hearing a petition filed by a Member of the Legislative Council, Sanjay Dutt. The petition has sought for a writ of mandamus directing the Maharashtra government to appoint an Advocate General under Article 165 of the constitution. The petition also seeks an interim order directing the state to cancel the appointment of Rohit Deo, the current Acting Advocate General. Senior Advocate Nagendra Rai and Ashish Mehta who appeared for the petitioner have argued that Deo’s appointment is “unconstitutional” as there is no provision for the post of an Acting AG in the constitution. Additional Government Pleader Geeta Shastri sought four weeks’ time to file a reply however the court refused to grant the requested time and kept the matter for hearing on December 14, before the vacations. 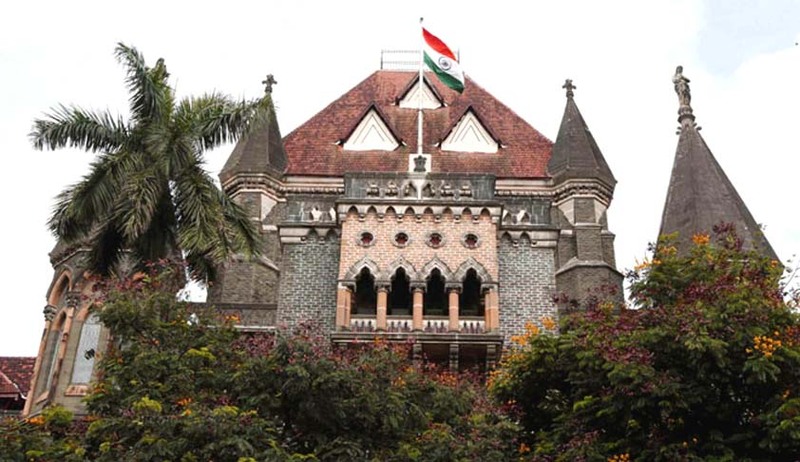 The Bombay High Court breaks for vacation on December 24 and will reopen on January 4. The state government will now have to give an upper limit as to when someone will be appointed to the post of Advocate General in the next hearing. The state government has struggled to make a steady appointment to the post of AG as it’s first appointment in Sunil Manohar lasted for a little over six months. Shreehari Aney was appointed to the post after a period of four months in October 2015 and he resigned in March this year in light of the controversy over his remarks on separate statehood for Marathwada. Rohit Deo who was Associate AG then, was appointed as “Acting Advocate General” shortly after. It will be interesting to see the state’s response as there has not been any appointment to the post of Advocate General for eight months.